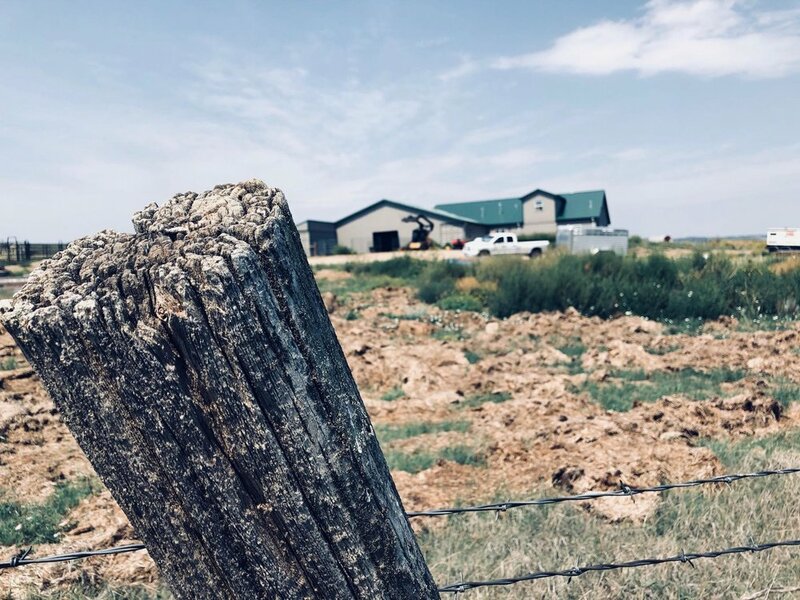 Hi Plains Dairy is a small-acreage family-business farm located just a short drive from Colorado Springs. A true European Farmstead, based on the idea that the quality of food that goes into the animals is directly proportionate to the quality of the milk that comes out. We are committed to providing our customers with the freshest, hygienically handled raw cow & goats milk. Every drop is rapidly cooled so it simply tastes better. Our registered dairy goats & Jersey cows are treated humanely. Just like pets, they all have names. They have 24-7 access to pasture that is rich in diverse plants for livestock grazing. All of our animals are fed 100% certified organic alfalfa. Want to join our share program? Go here.